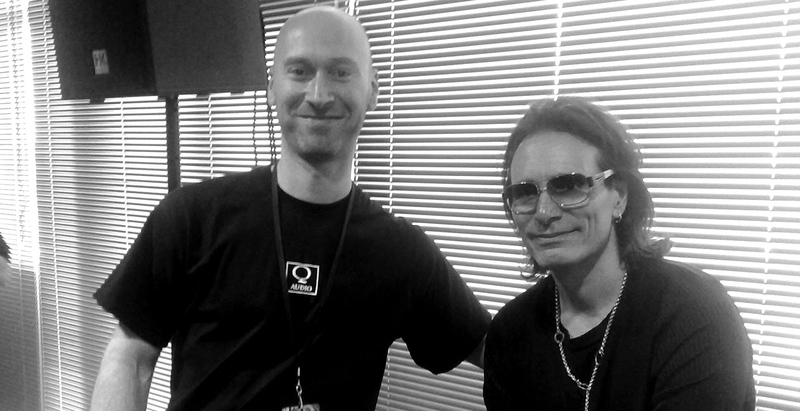 I recently worked with one of the worlds greatest guitar players, Steve Vai. 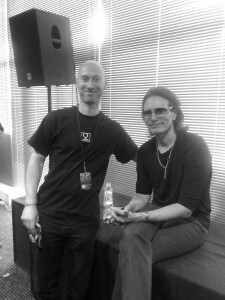 An awesome guitarist, cool guy & massive hands! !